On Saturday 24th March we will be attending another Track Day in conjunction with Javelin Track Days at Mallory Park . Everyone is welcome to join us, if your not taking part your welcome to Spectate we are taking with us our Zero demonstrator, also the new Zero Race Car. A lot of the GBS team will be there both watching and driving, it will be another great day out we look forward to seeing you all there! 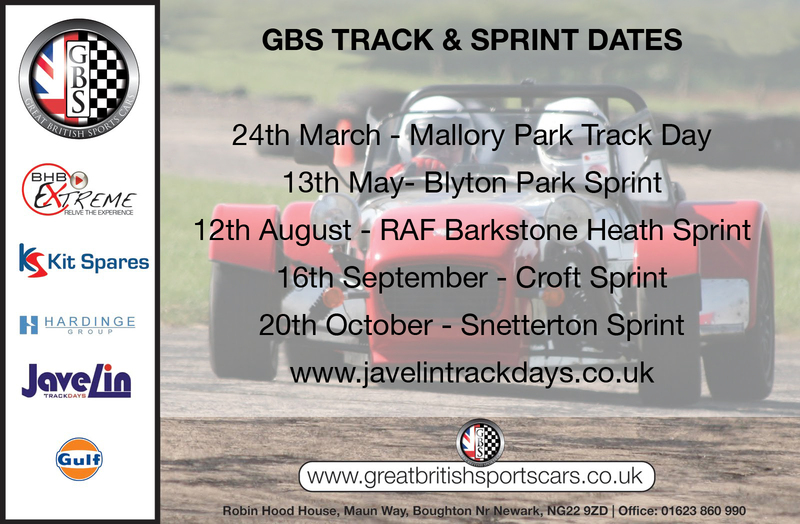 For more information and to book your place please follow the link www.javelintrackdays.co.uk Please also visit the GBS website to see all of the Track Day and Sprint events that we will be attending. 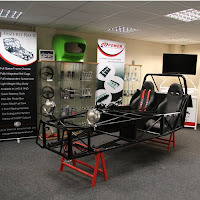 The GBS showroom and workshop currently have many GBS Zero’s on display which is open Monday to Friday and most Saturdays unless we are at a Show, Competing or at a Track Day. Both Kit Spares and GBS are now on Facebook please follow the links to become a fan.